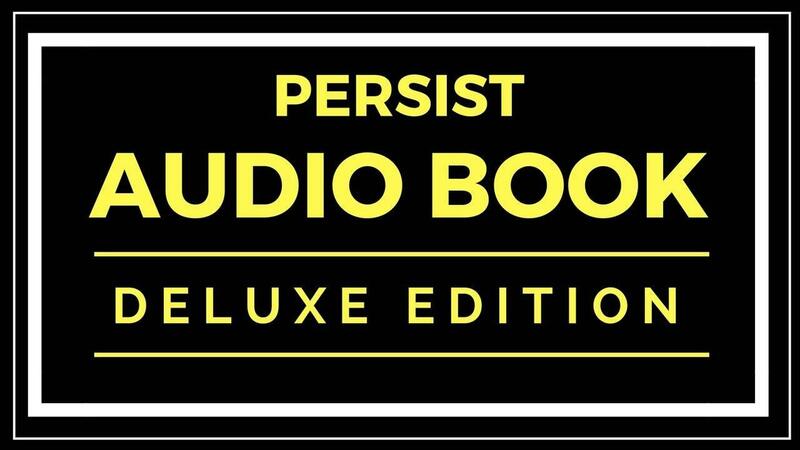 PERSIST - DELUXE AUDIOBOOK - Clarence Lee, Jr.
1. Exclusive interview content with lead "PERSIST-ers" in the world. You will have access to the audio/video from the interviews in my members only section of the site. In the group I'll be offering special LIVE training periodically to keep your momentum going as you create the life you've always dreamed of.